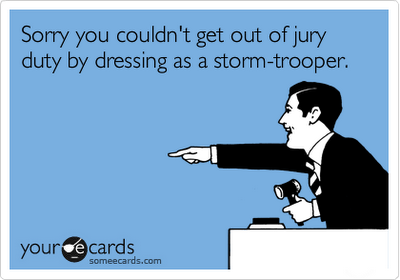 Jury Duty | Inside the mind of lulupants! 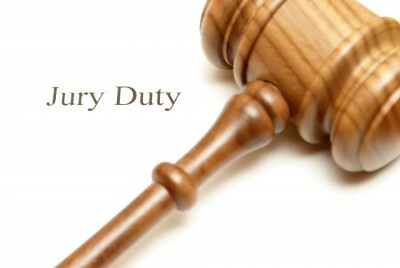 I’ve never been called to jury duty but I heard that the process was rather lengthy and boring. However if selected, I think it would be great to get on a good case! This was my second time and yes it is super boring. I would be scared to be picked for a jury panel.